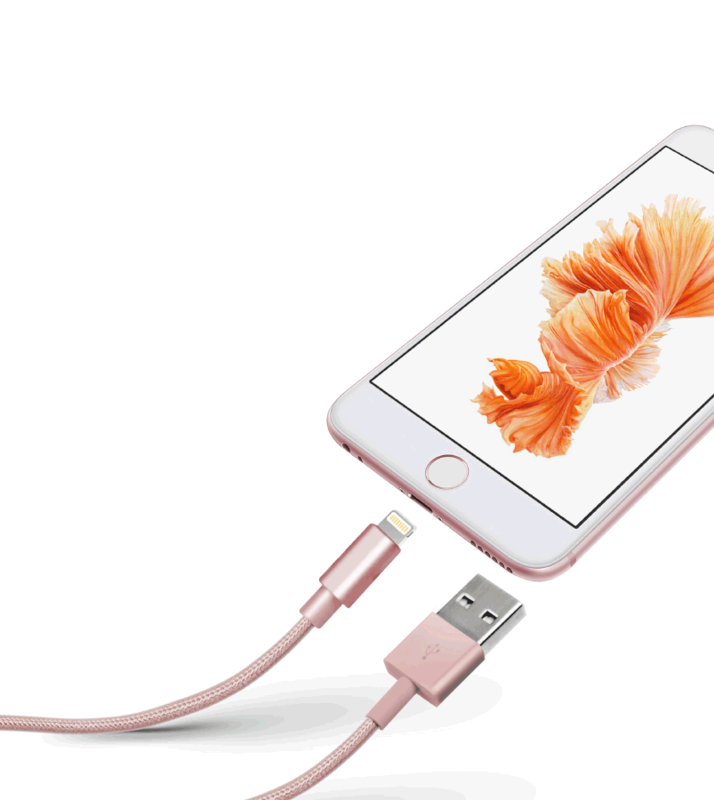 The USB cable has a metal finishing and lightning connector to recharge iPhone, iPad and iPod. 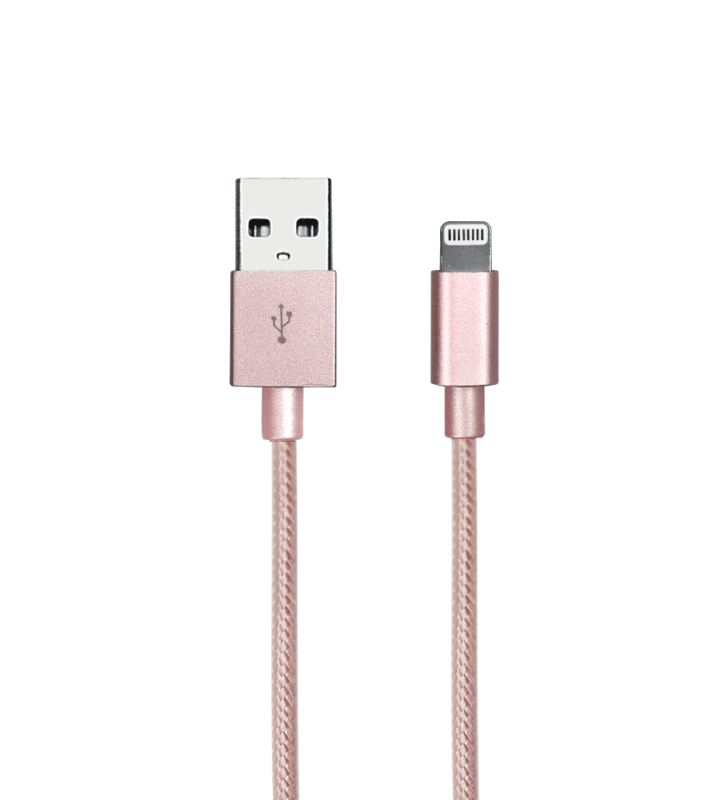 The cable is very durable and has fashion design. 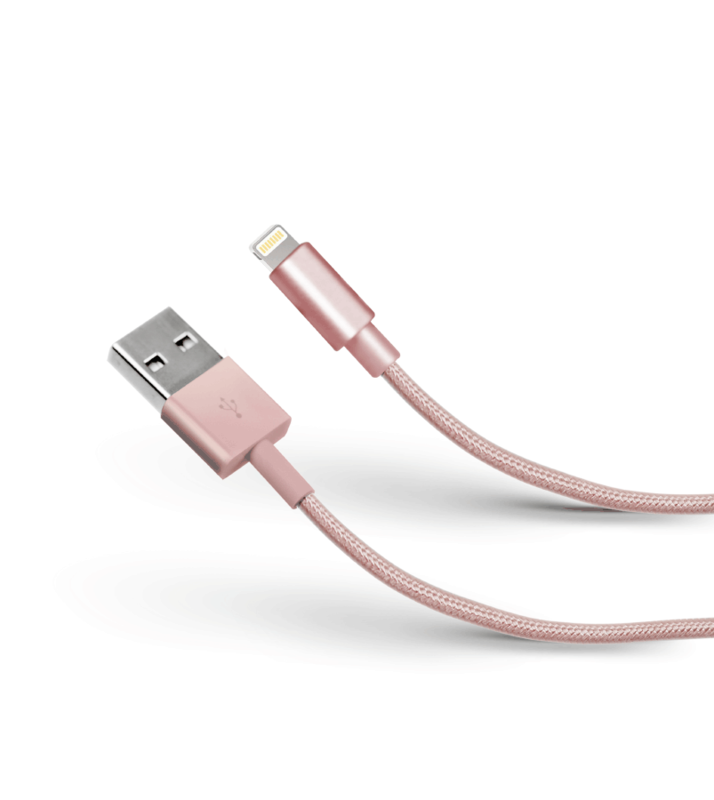 The length is 1 meter to ensure the comfort while charging.